REDUCE SPEED NOW! 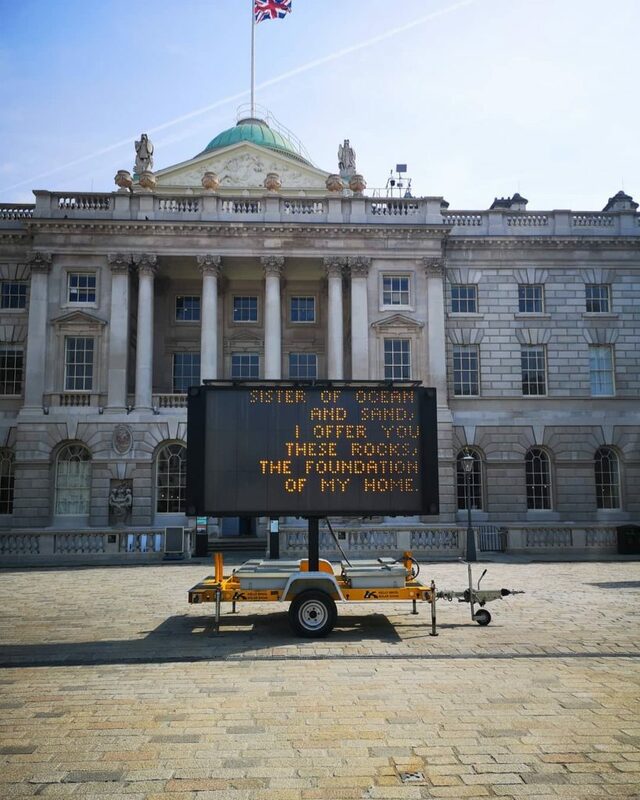 will be at Somerset House throughout April. With climate change omnipresent in the news, and activist group Extinction Rebellion currently camped out on Oxford Circus, the threat of global warming has never been clearer in our minds. 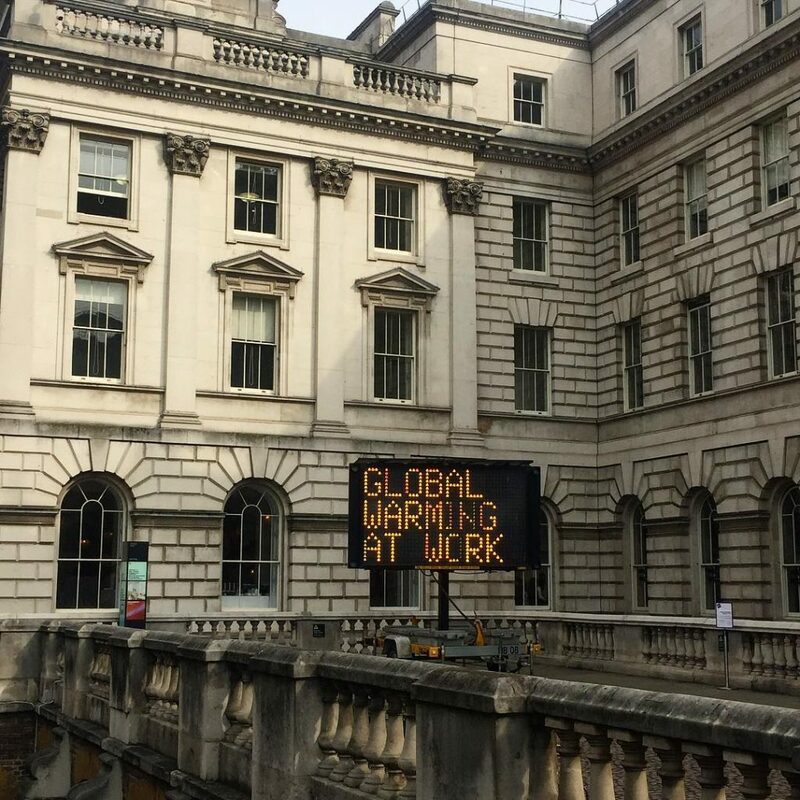 Bringing further attention to the ongoing climate emergency is REDUCE SPEED NOW!, an art installation currently set up outside Somerset House. See also: The top art exhibits to see in London this year. Created by American artist Justin Brice Guariglia, REDUCE SPEED NOW! looks simple but delivers a real gut punch. 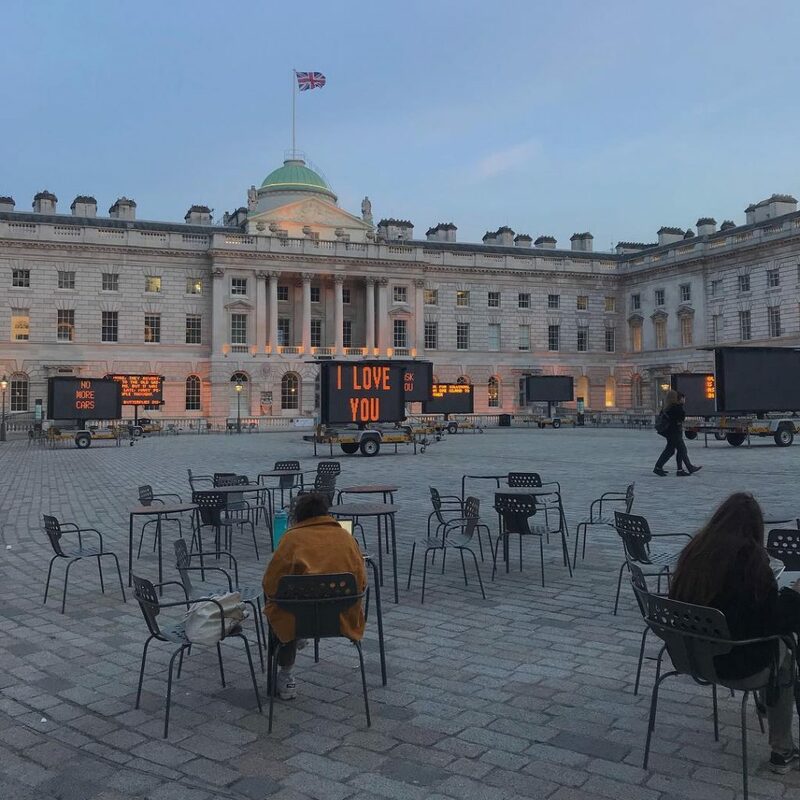 Nine solar-powered LED road signs have been scattered across the courtyard of Somerset House, each emblazoned with changing messages. 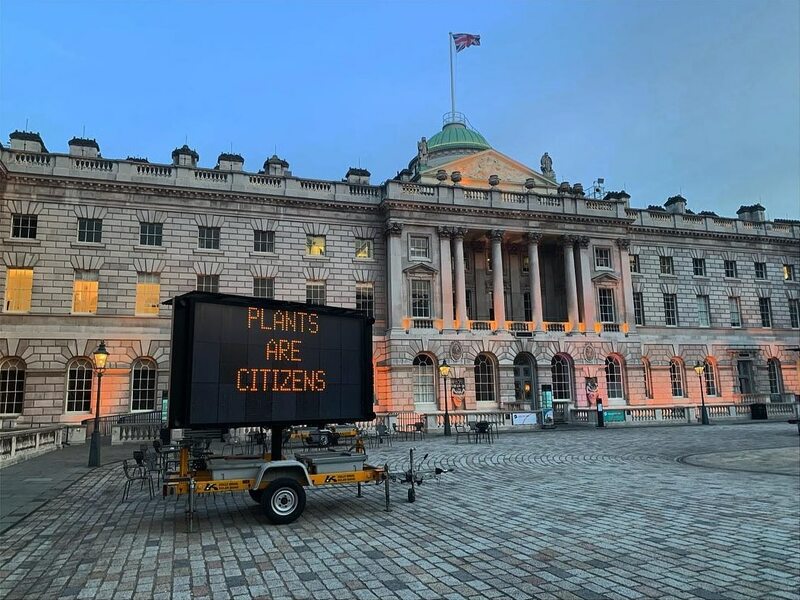 Taking the words of poet, philosophers, indigenous elders, and activists, the signs light up with wit, wisdom, and cries for help, all in pursuit of raising awareness of the climate emergency and inspiring change. 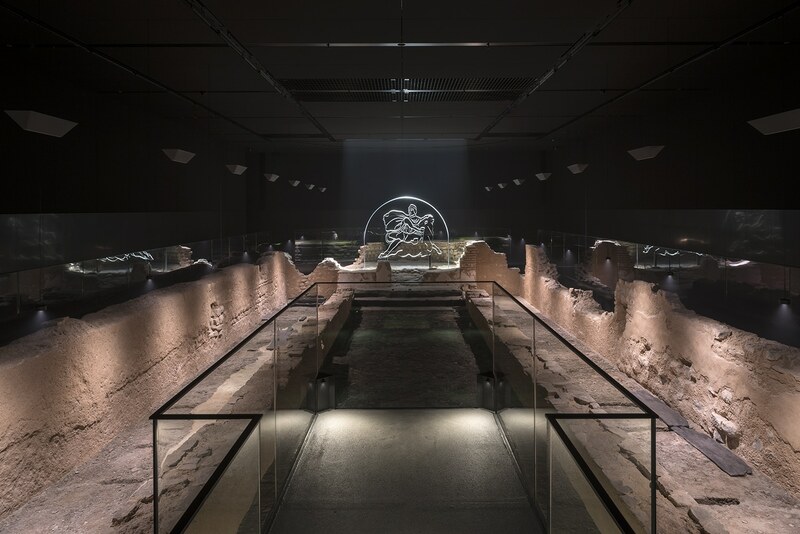 The installation features the words of teenage super-activist Greta Thunberg, eco-theorist Timothy Morton, and poets Kathy Jetñil-Kijiner and Aka Niviâna. Guariglia, whose previous work has displayed a deep preoccupation with climate change, has also added his own thoughts on the matter. 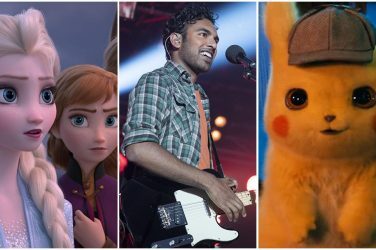 The quotes range from the direct – “Plants Are Citizens” and “No More Cars” – to the damning, with “We seem beautiful, We seem friendly, But for nature, We are not” being particularly hard-hitting. REDUCE SPEED NOW! will be in place until April 29th, and it’s entirely free to visit. Here’s hoping it’s another step to unblocking the shameful political inaction on climate change – or at the very least, inspires us to do more.